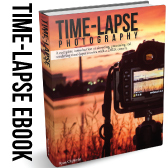 This one-day theory workshop is all about shooting timelapse! 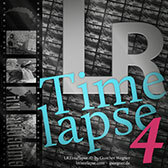 Understanding the fundamentals of shooting timelapse the correct way will make all the difference in your final result. 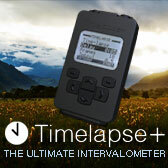 In this workshop you will learn all about the equipment needed, how to calculate your settings and many other challenges when shooting timelapse such as flicker and how to avoid it. 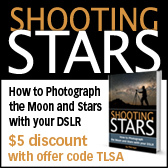 When shooting timelaspe there are no shortcuts - you have to shoot right to edit right!